A major conference is being planned to highlight how we aim to provide improved aftercare for patients who have been treated for cancer. The aftercare conference will take place at The Christie on 16 January 2018 and will focus in particular on the Macmillan Recovery Package, a number of interventions designed to improve the quality of life for people recovering from cancer. The event is aimed specifically at people affected by cancer – patients, former patients, their carers, families and friends – and we would like as many people as possible to hear about our ground-breaking work in this area. Vanguard Innovation’s aftercare project has focused on breast, prostate and colorectal cancer, and the conference will highlight progress in these ‘pathways’ in particular. 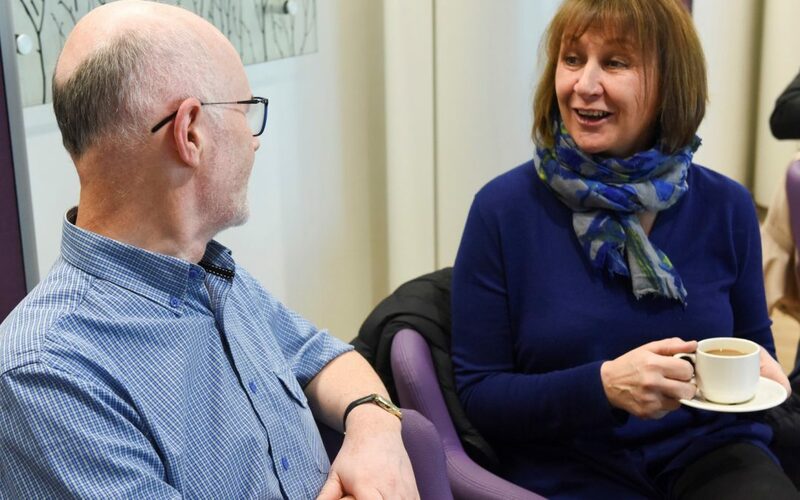 This is a free, all-day event in The Christie’s state-of-the-art education centre, when people affected by cancer will have the opportunity to help us shape the development of new services, as well as hear the views of leading cancer specialists. If you would like to attend, please follow this link.